Mrs. Dalloway chronicles a June day in the life of Clarissa Dalloway-a day that is taken up with running minor errands in preparation for a party and that is punctuated, toward the end, by the suicide of a young man she has never met. In giving an apparently ordinary day such immense resonance and significance-infusing it with the elemental conflict between death and life-Virginia Woolf triumphantly discovers her distinctive style as a novelist. Originally published in 1925, Mrs. Dalloway is Woolf's first complete rendering of what she described as the ``luminous envelope`` of consciousness: a dazzling display of the mind's inside as it plays over the brilliant surface and darker depths of reality. 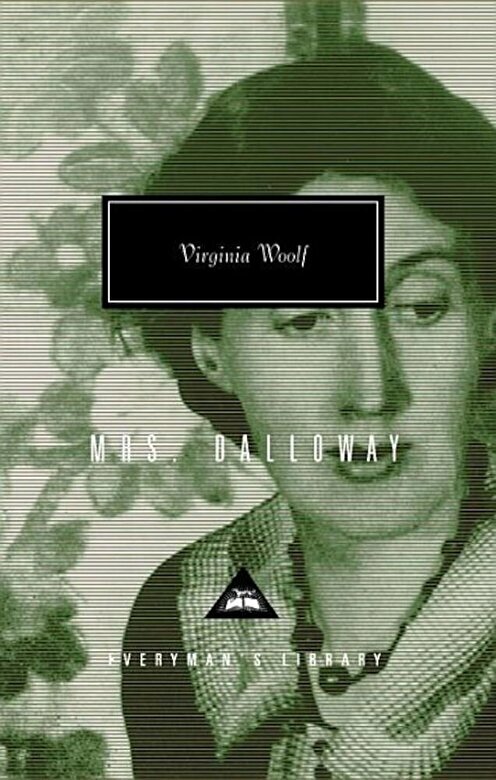 This edition uses the text of the original British publication of Mrs. Dalloway, which includes changes Woolf made that never appeared in the first or subsequent American editions.